Urbanears Dark Grey wireless headphones! Join us for the first MLH member event in the state of Alabama in Tuscaloosa, AL! 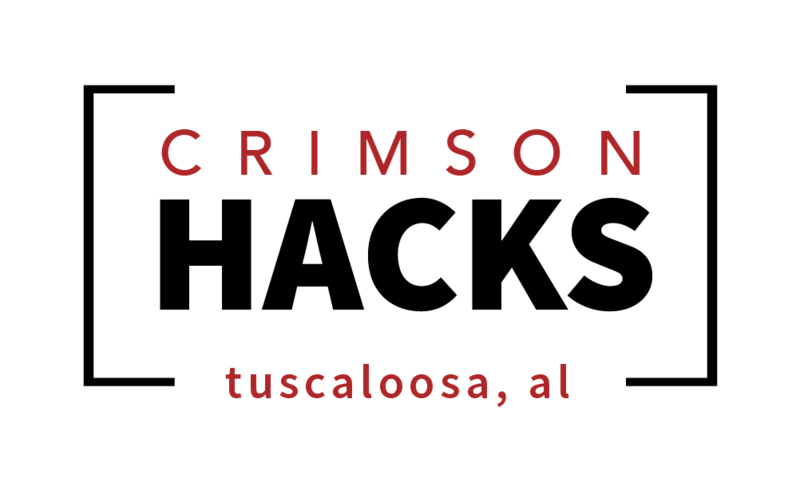 At its core, CrimsonHacks is about bringing hackers from all over the south for a weekend of innovation. We are the first Major League Hacking member event in the state of Alabama. For 24 hours, 200 students from around the southeast will come together in Tuscaloosa at The University of Alabama for a weekend of innovation, free food, and of course, free swag. For the full weekend schedule, visit CrimsonHacks.com/2017. Projects must be submitted via Devpost. Include a description of your project, a brief summary of technologies used, and teammates. Judges will rate the uniqueness, creativity, and technical skill of your project.